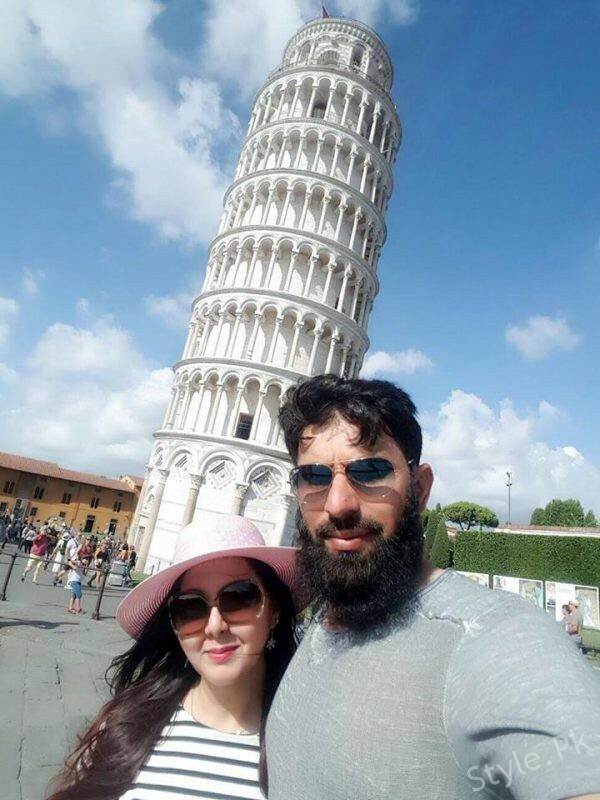 The beautiful Tower of Pisa is the campanile recognized worldwide for its unpremeditated tilt. The tower is located behind the Pisa Cathedral. 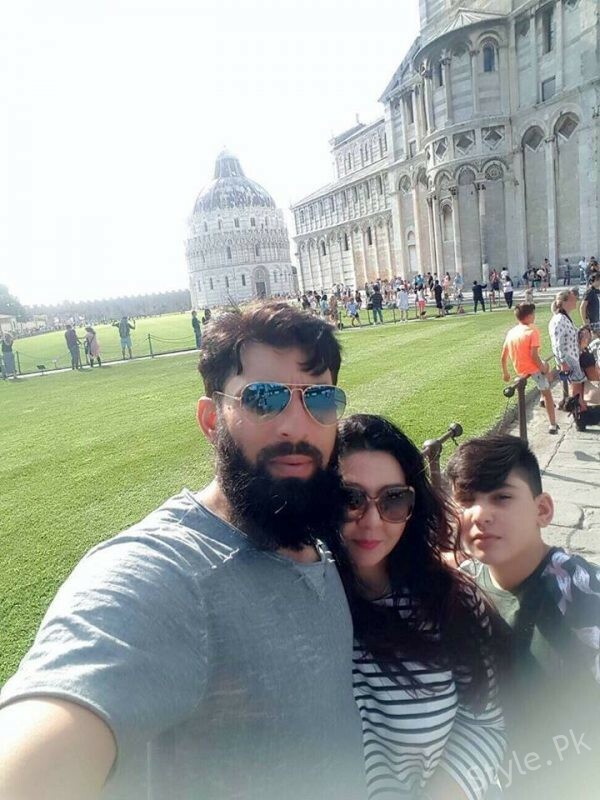 Misbah ul haq was spotted in Italy with his family. 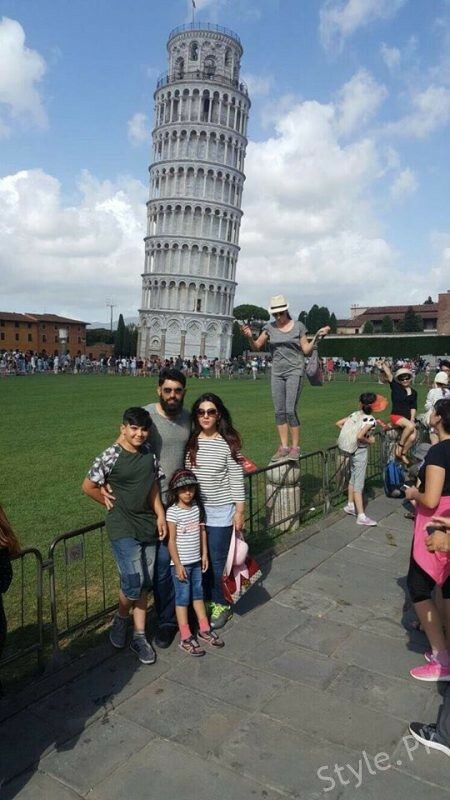 He was enjoying quality time with his family in Italy. Italy is a very beautiful country. 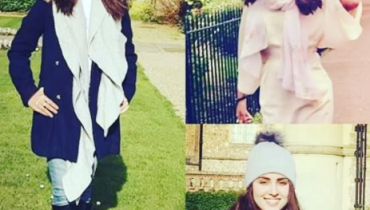 Many famous Pakistani celebrities and cricketers were enjoying holidays with her families. 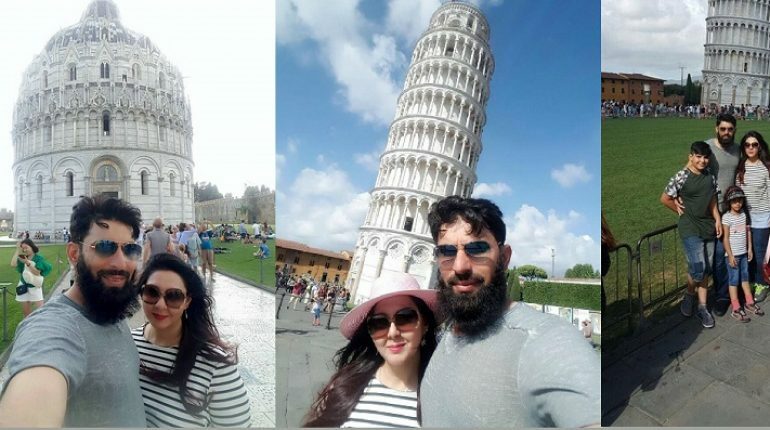 But Misbah-ul-Haq has been spending their vacations lately in Italy. 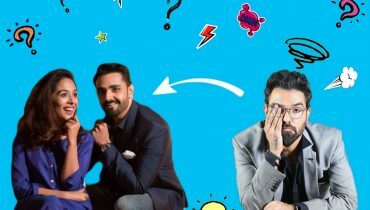 Misbah-ul-Haq wife name is Uzma. 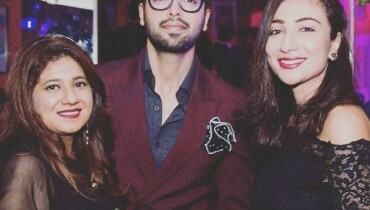 He got married with Uzma in 2004. 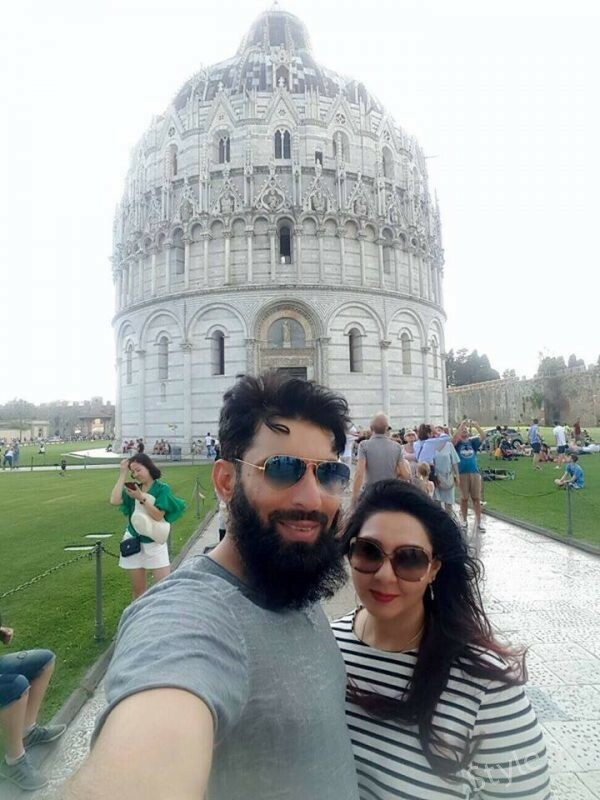 He is enjoying some of his post-retirement period with his family on Italy. 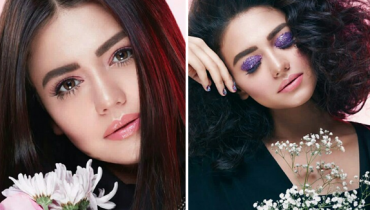 Ayesha Omer looks chic in white jumpsuit!